CONCORD - Let us be your 1st Choice for all of your electrical, heating and air conditioning, commercial refrigeration, alarm systems and more! We also install and service alarm systems for the discriminating building owner. 1st Choice Mechanical provides residential and commercial HVAC and electrical installation and service. We are licensed and insured. We also Build Custom Alarm Systems. Doug Neath has had his low voltage alarm systems license since 1986. 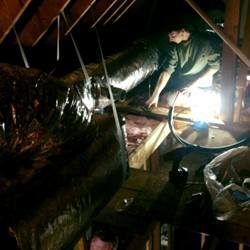 He got his unrestricted electrical license in 1988, and his unrestricted HVAC License in 1994. He mentored/apprenticed under an electrician starting at age 18. 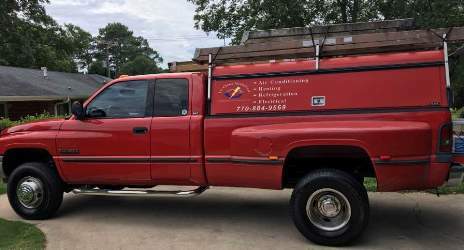 If you are looking for a dependable company to provide Commercial and Residential Electrical, Commercial and Residential Heating and Cooling, Commercial Refrigeration and Ventilation, and Alarm Systems and Automation, look no farther than 1st Choice Mechanical out of Concord, Georgia. WE SERVICE WHAT WE SELL AND INSTALL! 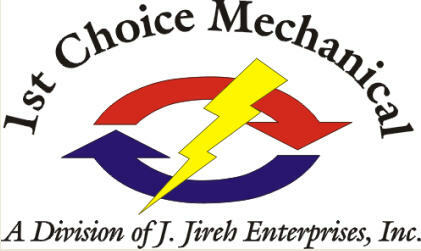 1st Choice Mechanical is family owned and operated and has been serving our community since 1986. 1st Choice Mechanical is on Facebook at facebook.com/1stchoicemechanical, and you can check out their website at 1stchoicemech.com. Call (770) 884-9569 for more information. Please let 1st Choice Mechanical know that you read about them on Pike County Times!